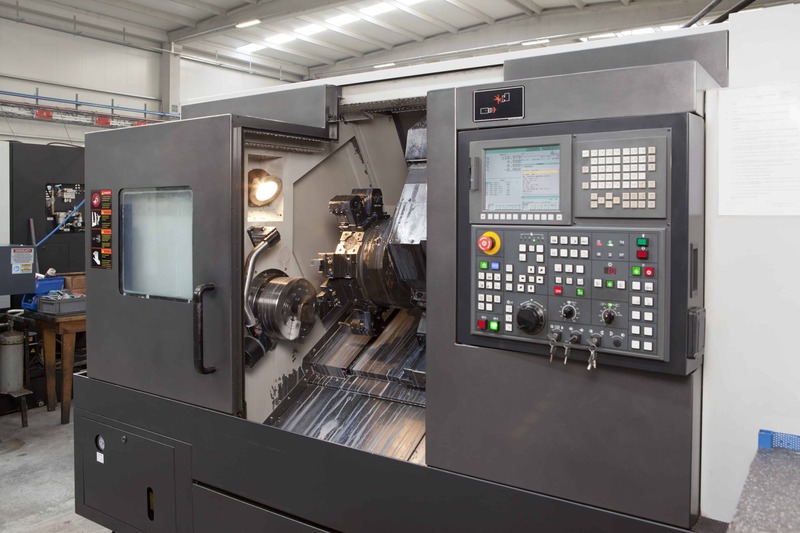 These IO-Link spindles run a cutting tool on a CNC machine and are connected to a CNC controller using Comtrol’s DR-8-EIP IO-Link Master. They learned that it would be possible to use ISDU (Indexed Service Data Unit) messaging via IO-Link to read certain data worth monitoring. The machine builder wanted to read data from the spindle including circuit board temperature and vibration. The spindle would also provide collision detection and includes cycle counters for mechanical parts. Other standard, non IO-Link spindles often just perform as designed without giving much access to data or diagnostic information. But by using an IO-Link version, it allows them to offer a “smart machine” to end-users by utilizing this powerful technology and communicating this information to the controller using the Comtrol master. Why was Comtrol the Best Solution? The Comtrol master was a perfect solution because it could connect the IO-Link spindle to the CNC controller using Modbus TCP. They determined this was the easiest way to utilize the ISDU messaging to access the data they wanted to analyze. Comtrol’s Multi-Link feature, which gives the flexibility to communicate using Ethernet/IP, Modbus TCP or both, also proved to be useful. Lastly, Comtrol’s support team worked with the machine builder and CNC controller manufacturer to ensure the Modbus configuration was set up and working properly.